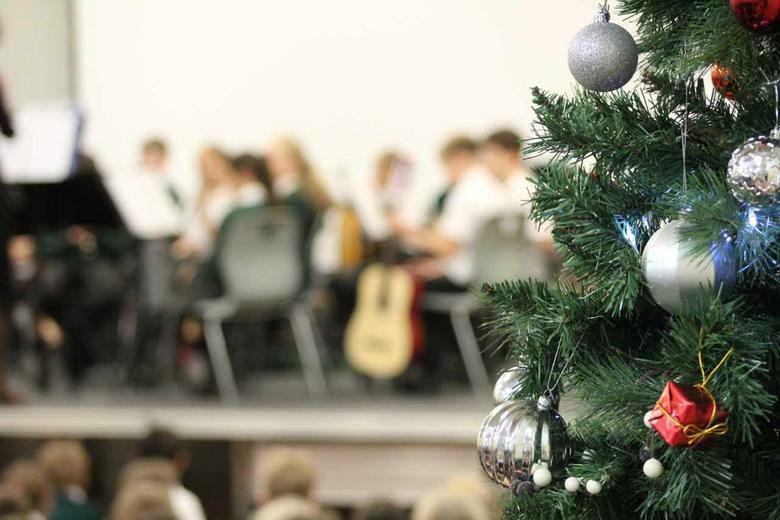 Our orchestra, led by Miss Smith, gave a sterling performance of Christmas classics. Our talented Key Stage 2 stunned the audience with their carefully rehearsed music, several weeks worth of diligent preparation. The tone and balance of the instruments was genuinely impressive.